সহজবোধ্য ইংরেজি গ্রামার এখন আর অবাস্তব নয়! 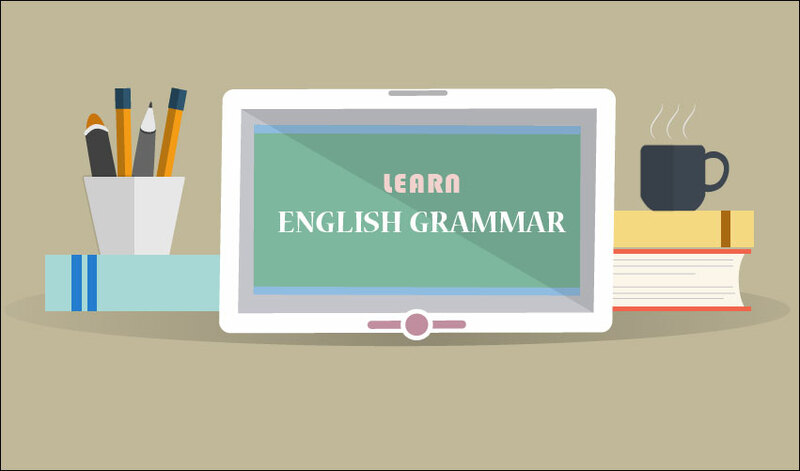 GrammarHub presents you with very easy and serial-by-serial English lessons! 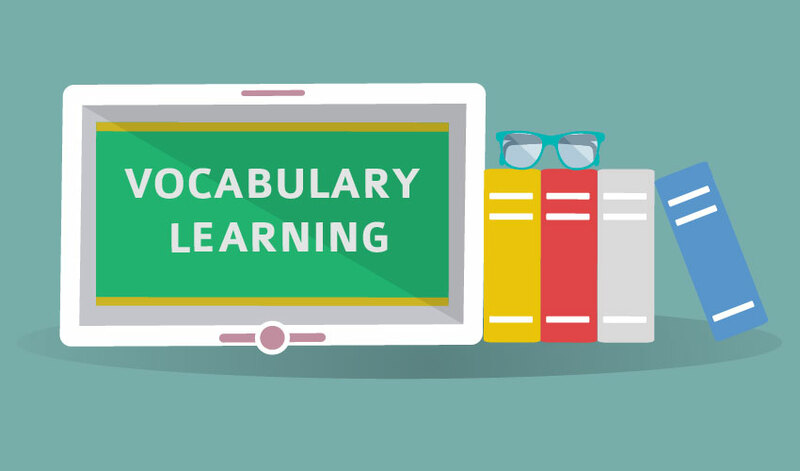 With our top-notch learning materials, learning English has become easier than you could ever imagine. We present you with the list of everyday-use English words with their meanings and examples, for better understanding. Most of the Bangladeshi people face troubles with free hand writing. 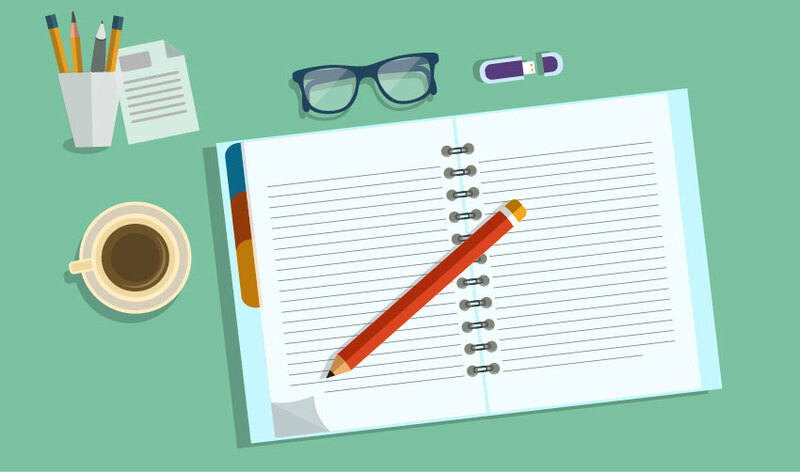 This section is specially designed for giving instructions on reading & writing. Speaking in English has never been easier! Everyone can speak in English by following our detailed guideline on spoken English.